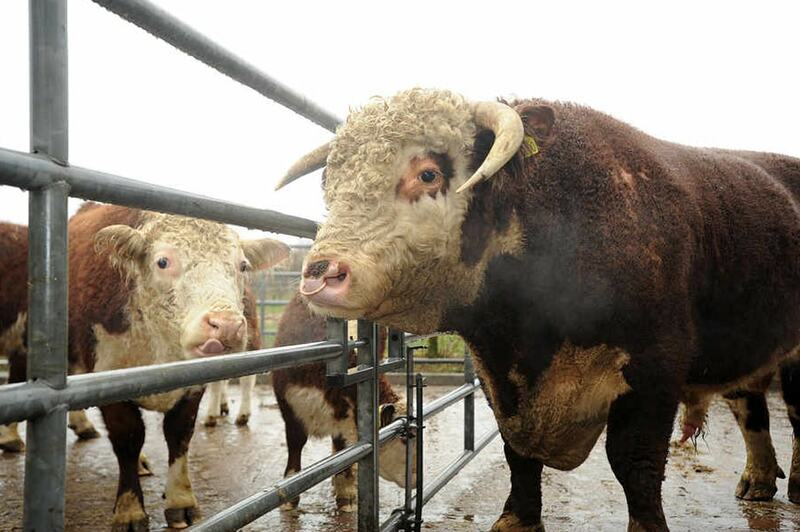 Get into your wellies and scruffs and come on down to our working farm where you can meet our lovely animals including our rare breed of Hereford Cows. 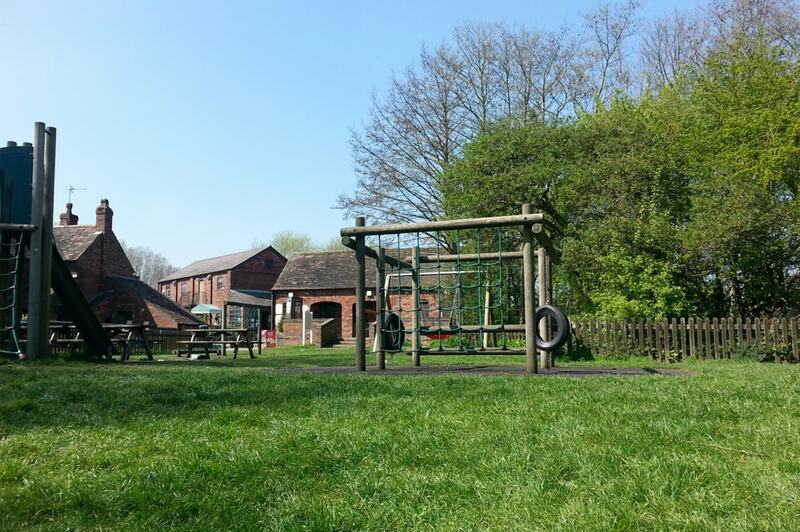 Situated within Sandwell Valley Country Park there’s loads of space for a good run around and some outdoor games after a busy day at the farm! As a working dairy farm our guests are given the opportunity to visit a variety of domestic livestock and explore the farm trail; the main attraction being our herd of rare breed Hereford cows. Small bags of animal feed are on sale in the shop giving you the chance to get up close to the animals! As well as the farm, visitors are encouraged to bring along frisbees, footballs and anything else that needs lots of space and energy as we certainly have the room within Sandwell Valley Country Park! For a fabulously fun day for the whole family pack yourself a picnic, some outdoor games and get a good night’s sleep! Forge Mill Farm Just a few minutes from Junction 1 of the M5. Follow the signs to A41 Birmingham and then left after the West Brom Football Ground and the farm is on your right (signed). Farm shop selling gifts, light refreshments, plants, local produce, logs, compost and manure. 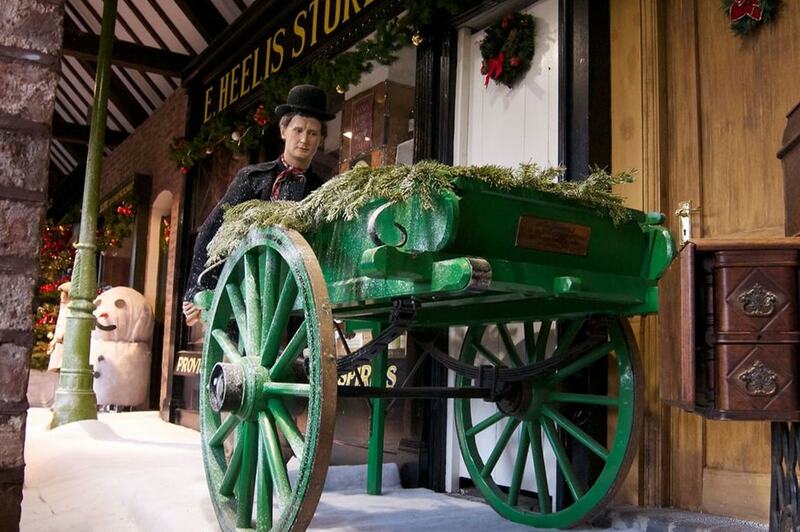 Forge Mill Farm is open almost every day of the year, from 10am until 4.30pm. The Farm closes for a few days during Christmas.